First it was all about digital, now it’s hybrid. 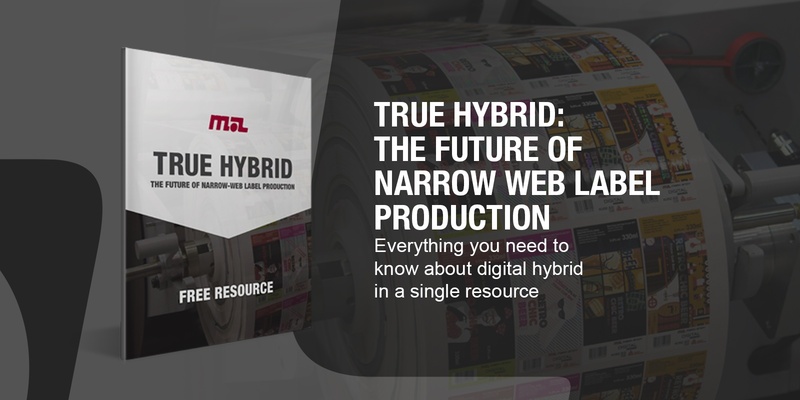 With an increasing number of digital hybrid technologies in the market, it can be hard to know what type best suits your business. In this eBook, we address which are legitimate and which have proven to be profitable. Fill out the form below to download your copy.